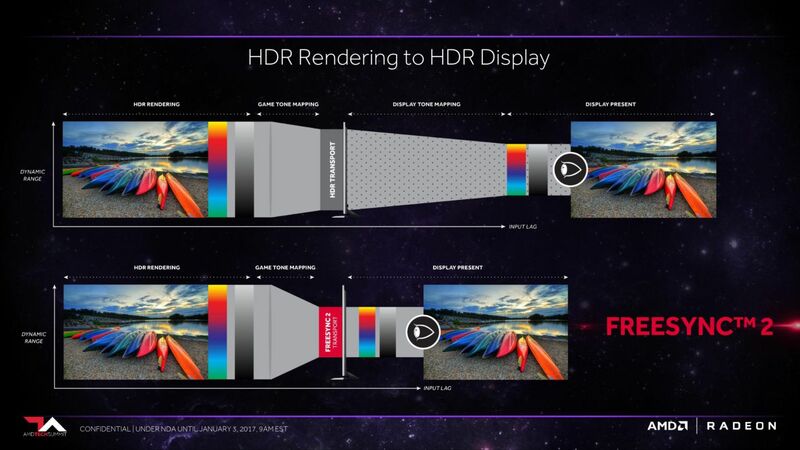 AMD announced it’s successor to FreeSync this morning to take charge in the battle for HDR gaming. 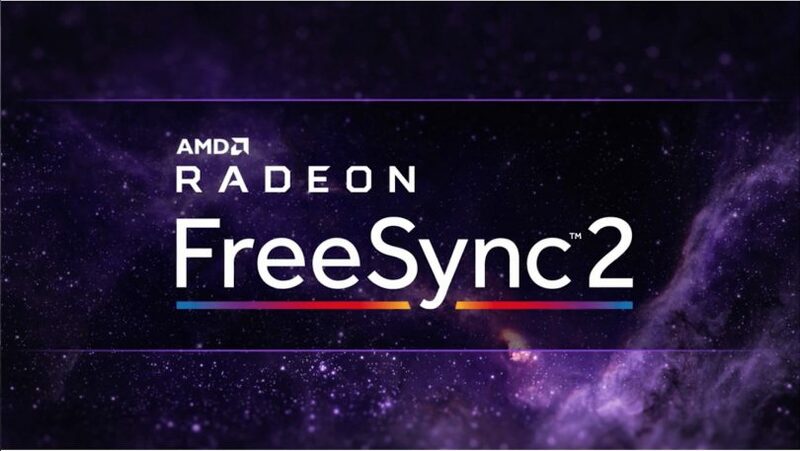 FreeSync, also known as Adaptive Sync, is a technology designed to reduce/eliminate micro-stutter present in V-Sync, while also reducing input delay that V-Sync produces. It’s essentially a complete V-Sync replacement that synchronizes the display directly with your GPU, with two drawbacks: your monitor has to support the technology, and monitors have various Hz ranges where FreeSync is disabled. Lower quality monitors have shorter Hz ranges than high-end ones typically. NVIDIA’s G-SYNC technology also has similar limitations; both of these technologies require you to own dedicated FreeSync or G-SYNC hardware. The main improvement with FreeSync 2 is its HDR support. It’s no surprise that HDR is being touted as the next big improvement in visual fidelity (sorry, 4K), offering larger differences between the darkest and lightest portions of an image, when compared to standard displays. 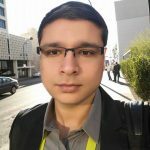 While HDR content is certainly a leap forward for the video industry, it’s not so simple in the gaming world. The tone mapping process invoked with HDR ends up causing a very noticeable amount of delay, as high as 100ms in some cases. For serious gamers, this is an unacceptable amount of latency, and can be easily detected if you’re experienced with low latency gaming. This tone mapping process is handled by the display’s system-on-a-chip (SoC), which ends up creating additional latency. 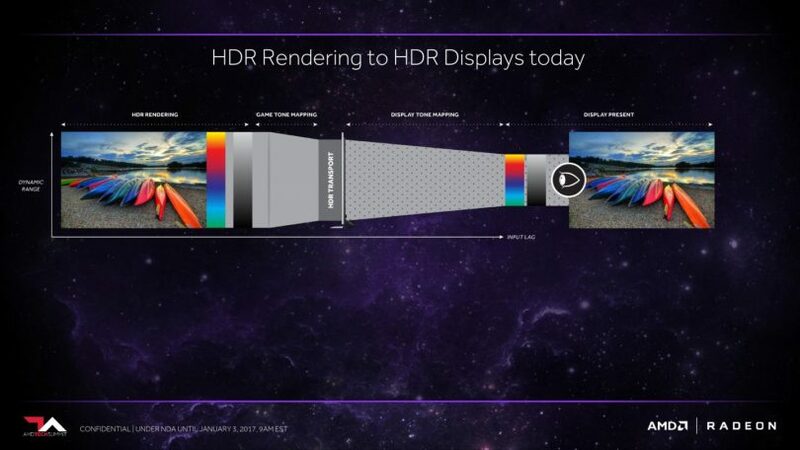 AMD is shifting the tone mapping process from the display to the GPU itself in order to achieve this latency benefit. 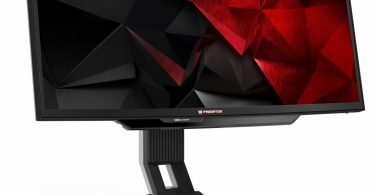 FreeSync 2 monitors will continue to support Low Framerate Compensation (LFC), and is backwards compatible with all existing FreeSync capable GPUs. As a matter of fact, AMD is launching a certification program to make sure that monitors adhere to these standards, in order to prevent a wildly varying experience from user to user. All FreeSync 2 displays will be required to meet minimum brightness, contrast, and color space specifications set forth by AMD, while maintaining low latency. FreeSync 2 also supports automatic switching, that allows supported titles to enable FreeSync 2 along with HDR support automatically. This should create a simple plug and play process for most users. Having used synchronized refresh rate technologies like FreeSync and G-SYNC for quite a while, I’m a huge supporter of the technology, as it’s done a lot to improve my PC gaming experience. It’s hard to go back to traditional V-Sync due to the increased stuttering and latency present. 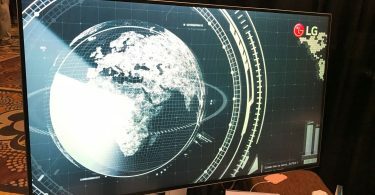 For those that have yet to try one of these displays, it’s definitely worth the investment, though you may want to wait for HDR-capable FreeSync 2 displays due to this announcement. I’ll be sure to go into more detail with FreeSync 2 once it is released.